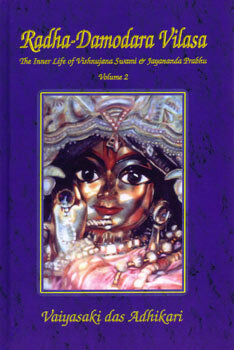 This is the second volume of the nectarine narrations about Jayananda Prabhu and Visnujana Swami. Don’t miss! NOW ON A SPECIAL PROMOTION!!! 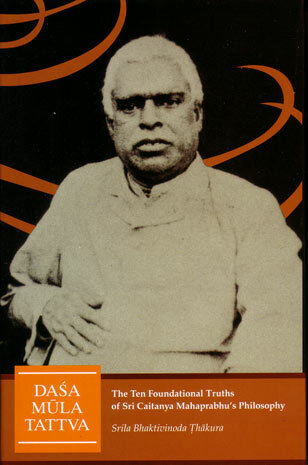 Radha-Damodar Vilasa Vol. 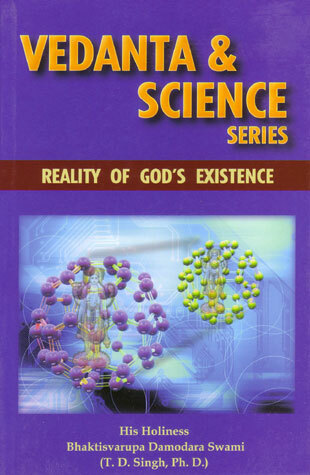 I & II by Vaiyasaki Das – Story of the fulfillment of the ancient prophesy that Kirtan would be spread world wide from India to the West and then back to the East. 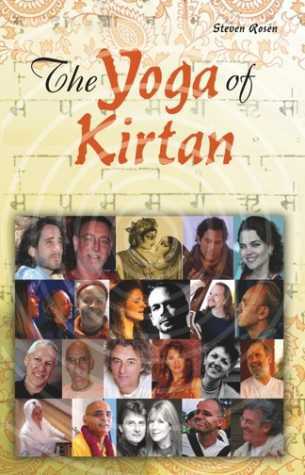 The story is revealed through the eyes of Vishnujana Swami and Jayananda Prabhu, two American devotees who embraced the culture of Kirtan and helped to spread Mantra Meditation throughout the United States. SKU: 0000LD-RDV2. 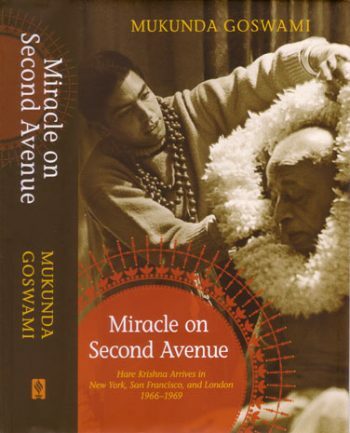 Categories: Books, About Srila Prabhupada, Books on Yoga, Lord and His Devotees, Philosophy, Practical Krishna Consciousness, Special Offers, Super Gifts, About Srila Prabhupada. 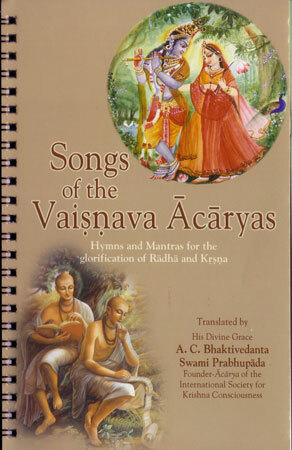 Radha-Damodara Vilasa is a sankirtan adventure saga tracing the history of the fulfillment of an ancient prophecy–to bring the Holy Names of God to every town, village and city street throughout the world. In the early days of the Hare Krishna Movement in America, Sri Sri Radha-Damodara were the first Deities that most people ever saw. This was because Radha-Damodara did not remain confined to a temple building. Instead, since Their temple happened to be a bus, They were constantly on the move. 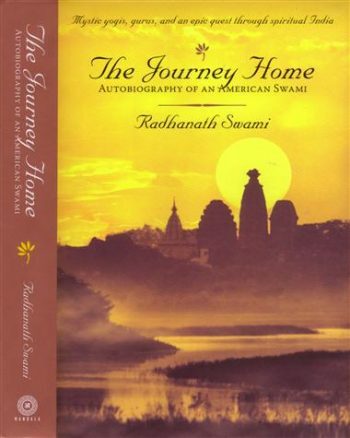 The ups and downs of life on the road were not only experienced by the devotees, but Sri Sri Radha-Damodara compassionately encountered these hardships as well, just as the Lord in the heart witnesses the trials and tribulations of every living being. It is stated that Lord Chaitanya is the combined form of Radha and Krishna. In this way, Lord Chaitanya, by His inconceivable potency, came to fulfill His own prophecy. The main theme of the story portrays the advent and unparalleled pastimes of Sri Sri Radha-Damodara with Their devotees as They gradually reveal a plan to fulfill the mission of Lord Chaitanya. The supporting theme of our story describes how the surrendered souls disburse the Lord’s mercy and inspire others to participate, thus facilitating the conditioned souls’ exit from the material world. 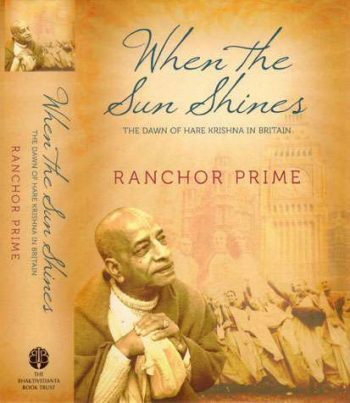 The readers of Radha-Damodara Vilasa relive this sankirtan mood through the lives of three of Prabhupada’s most influential disciples. 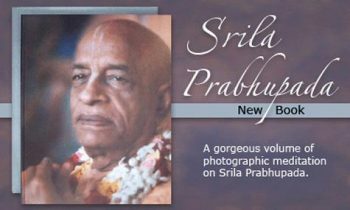 Jayananda Prabhu, Vishnujana Swami and Tamal Krishna Goswami had joined the San Francisco Radha Krishna temple within the first year of its opening in the mid ’60s. Together they helped establish Lord Chaitanya’s mission in California while inaugurating the first traveling sankirtan party in the Western world.